A bouquet of Protea neriifolia x susannae "Pink Ice" for today. Protea neriifolia is part of an ancient plant family, the Proteaceae, which had already divided into two subfamilies before the break-up of the Gondwanaland continent about 140 million years ago. Both the Proteoideae and the Grevilleoideae occur mainly in the southern hemisphere. 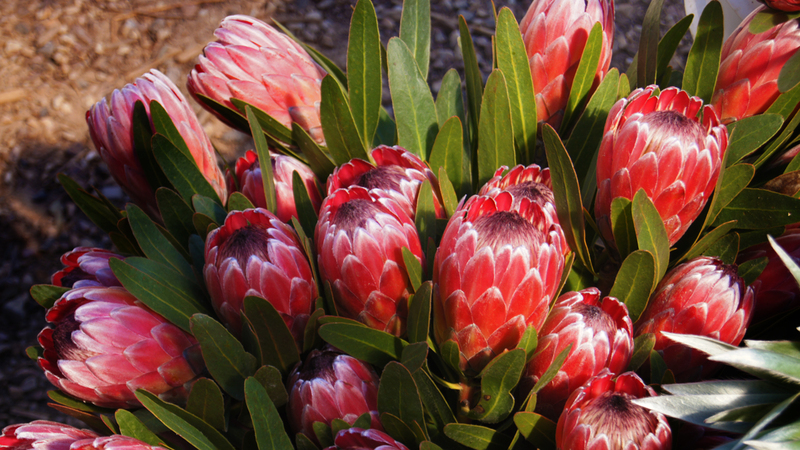 This is the hardiest of all proteas, and well suited to low maintenance, low water use gardens. 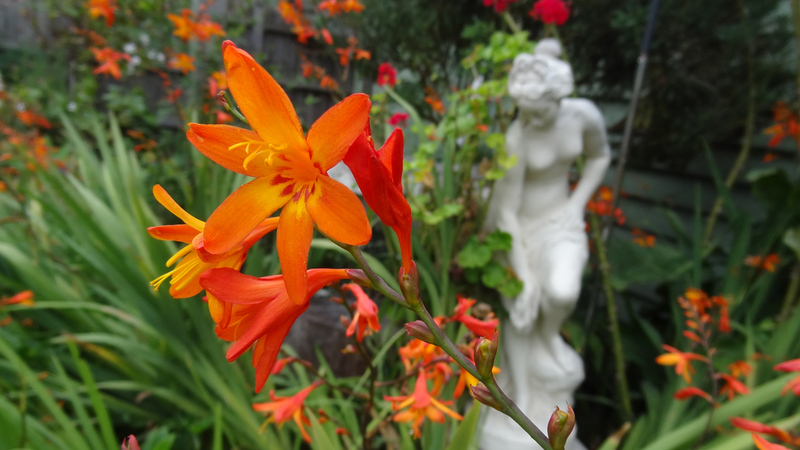 These spectacular blooms are useful in floral arrangements, fresh or dried. 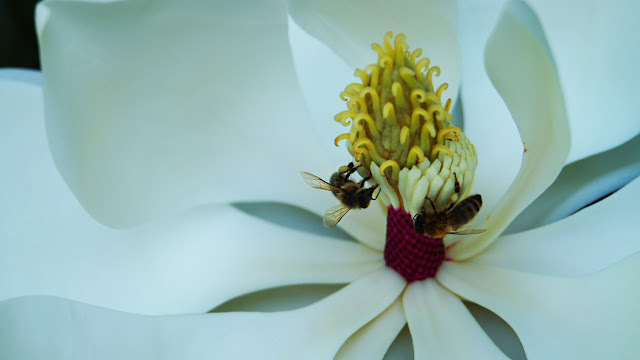 Magnolia grandiflora is an evergreen tree which grows to a height of 10m and a width of 10m, native to South-eastern N. America - North Carolina to Florida and Texas. It has a moderate growth rate. In Australia, Magnolia grandiflora will flower in December to March with the seeds ripening from March to May. The large, showy, fragrant white flowers from this plant are hermaphrodite (both male and female reproductive organs) and they are pollinated by beetles. The name magnolia was coined in recognition of Pierre Magnolia, the French Botanist (1638-1715). Magnolias are considered to be an ancient flowering plant bearing the largest individual flowers of any tree or shrub that can be cultivated in temperate climates. Peonies are quite sumptuous flowers that lend themselves to quite spectacular displays in arrangements, especially if complemented by other exotic blooms like orchids. We haven't had much success in growing peonies in our garden, but bouquets are available at florist shops, so one can enjoy them when in season.